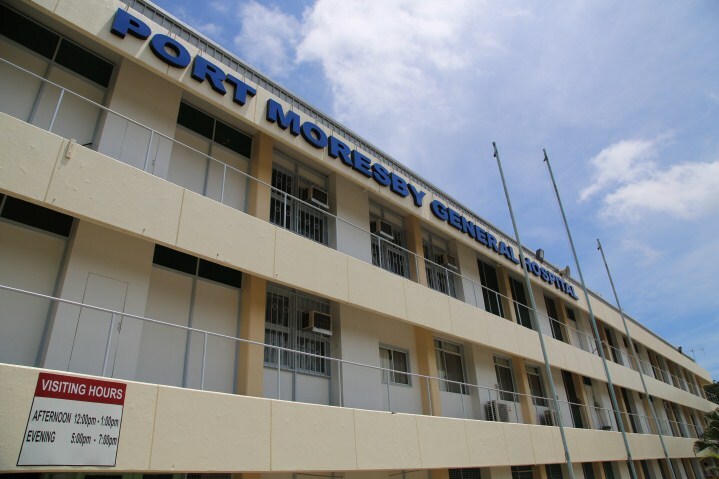 Emergency medicine doctors from overseas currently have connections to 2 major emergency departments in Papua New Guinea: Port Moresby and Madang. Modilon Hospital bed capacity = 270 beds. 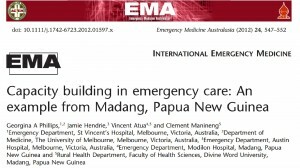 The following paragraphs are extracts from an article in Emergency Medicine Australasia (2012) 24, 547–552, “Capacity building in emergency care: An example from Madang, Papua New Guinea” by Georgina A Phillips, Jamie Hendrie, Vincent Atua and Clement Manineng. Divine Word University (DWU) is an emerging national university of Papua New Guinea (PNG) based in the provincial capital of Madang, providing training for Health Extension Ofﬁcers (HEOs). 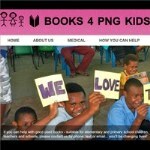 HEOs form the backbone of healthcare delivery in PNG as clinicians, public health ofﬁcers and health centre managers. 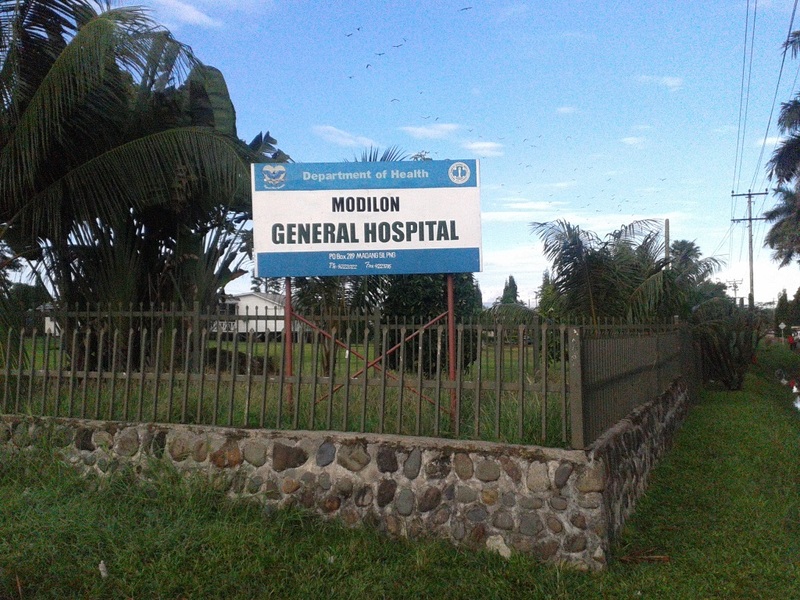 Both campus-based and clinical teaching at the nearby Modilon Hospital is limited because of signiﬁcant resource constraints. This article describes a visiting clinical lecturer programme in which Australasian emergency physicians and emergency registrars deliver teaching to HEO students at DWU and Modilon Hospital. Volunteer doctors are briefed pre-departure and given prepared educational tools. Visits are from 2 weeks to 3 months, and include the possibility of accredited training for emergency registrars through the Australasian College for Emergency Medicine. DWU provides secure accommodation and assistance with travel and visa logistics. Tasks for visiting lecturers include delivering campus-based teaching on emergency medicine (EM) topics, structured and opportunistic bedside tutorials, and clinical teaching and assistance with ED care alongside local EM clinicians. Programme evaluation has relied on qualitative feedback, which has been positive from all stakeholders. Visiting lecturers gain teaching skills and insights into the challenges of emergency healthcare delivery in an international, resource-constrained setting. Local staff receive assistance and support as well as learning new teaching skills. Students receive increased interactive learning opportunities. This programme provides positive models of both emergency care capacity building in a resource-constrained setting and training in international EM for Australasian clinicians.